In New York State there are vibrant and exciting place to visit, there is so much to see and do . So, for a taste of this country's real culture and beauty, spread your wings and take some time out from the bright lights. The Statue of Liberty is one of America's most recognizable symbols and certainly New York's most prominent attraction. No trip to the state is complete without seeing the statue. 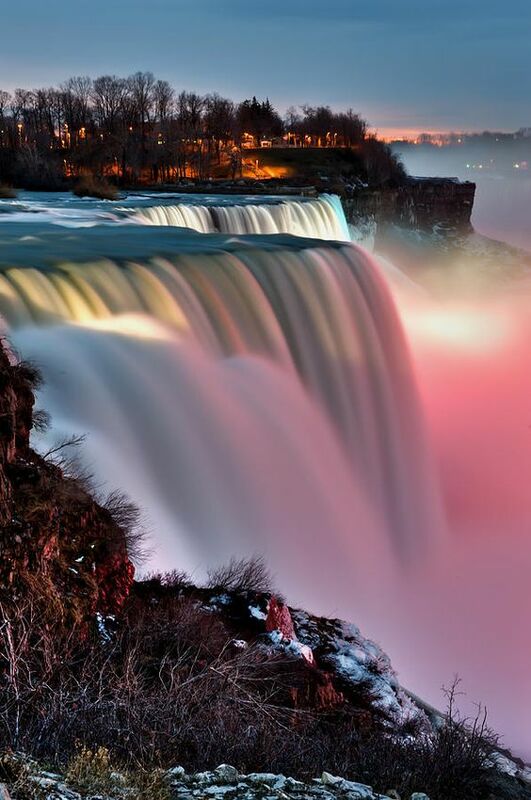 Niagara Falls is one of the natural wonders of North America, drawing millions of visitors each year. There are many interesting ways to see the falls, from walkways above the falls to sightseeing boats that take visitors right to the base. According to Iroquois legend, the long, narrow lakes in the landscape west of Syracuse were formed by the impression of the fingers of the Great Spirit. There are several towns and resorts around the lakes, most of which are particularly busy during the summer months. The numerous lakes which make up the Finger Lakes region offer a range of outdoor opportunities in a visually stunning landscape. 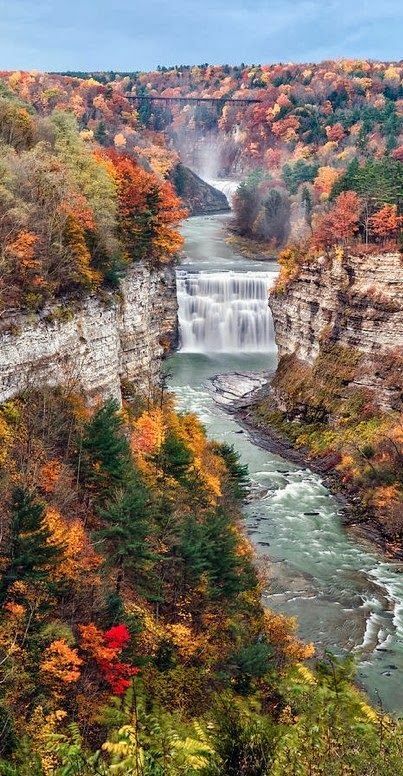 Letchworth State Park is home to three sets of waterfalls along the dramatic Genesee River Gorge. Steep cliff walls line the gorge which is surrounded by forest. In fall the area is particularly lovely when the leaves change color. The grounds have camping facilities and cabins for rent. There are also great opportunities for hiking and picnicking. 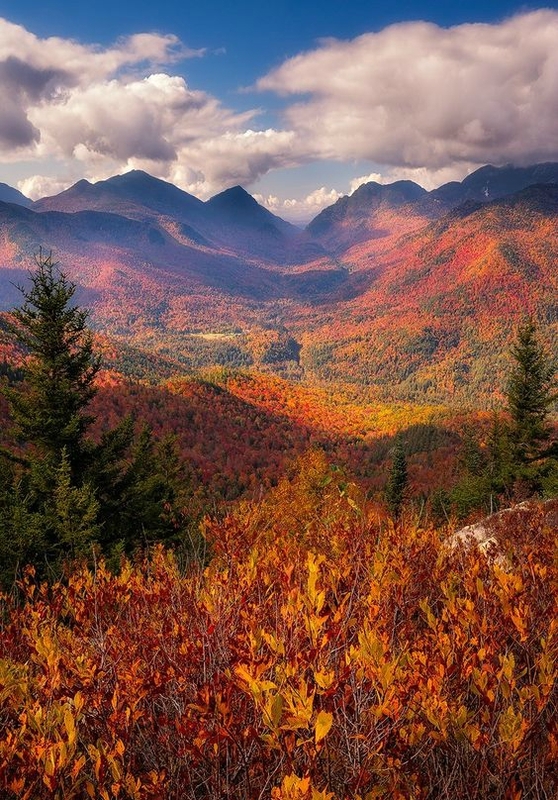 The Adirondacks are scenic range of forest covered hills in northern New York state, with numerous lakes and recreational opportunities. The hills are part of the Canadian Shield, and reach a height of over 5000 ft. The highest peak is Mount Marcy at 5345 ft. 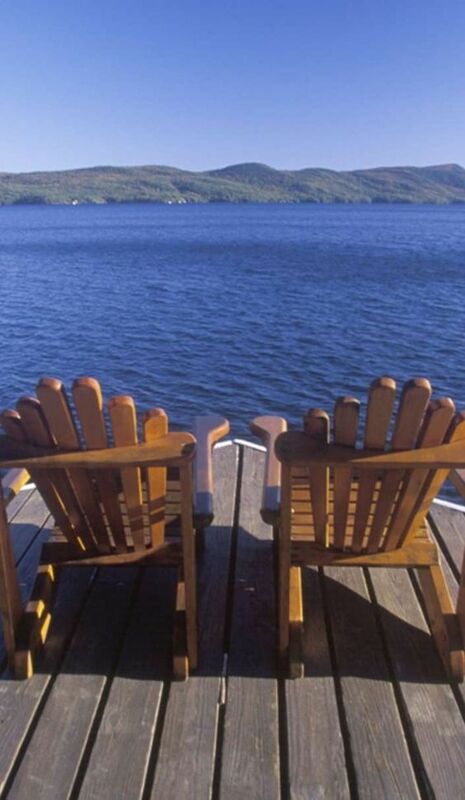 The Adirondacks are a favorite holiday destination for New Yorkers. 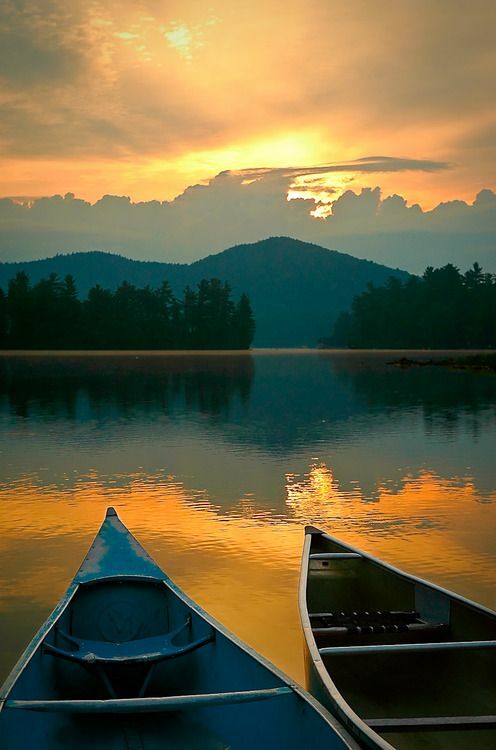 People come here to enjoy hiking, canoe on the extensive waterways, and relax at lakeside cottages and resorts. This is a beautiful area in the fall with an incredible display of autumn colors. 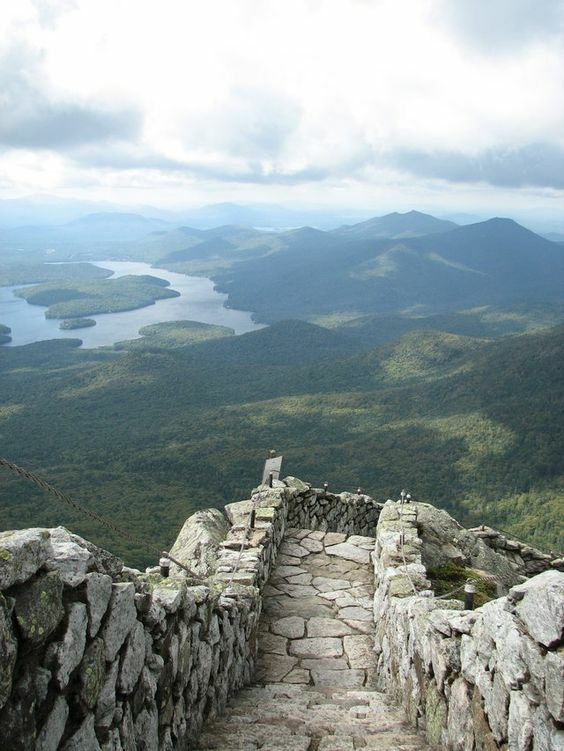 you know about skiing at Whiteface, but go there in the summer and you’ll see a whole lot more green faces and spectacular views from its summit steps. Dotted all over a 50 mile stretch of the St Lawrence River are thousands of little islands. They are located along a granite shelf extending from the Canadian Shield to the Adirondack Mountains in the United States. The boundary actually runs between the islands. It is an area of great scenic beauty. A cruise in this maze of islands is highly recommended. Operating between mid-May and mid-October, the tours show ever-changing vistas and include glimpses of holiday homes that range from the plainest of log cabins to the most luxurious of summer villas. Watkins Glen is located at the southern tip of Seneca Lake. It is popular in the summer for auto racing and is noted for the many salt wells, that made it one of the state's major salt producers. 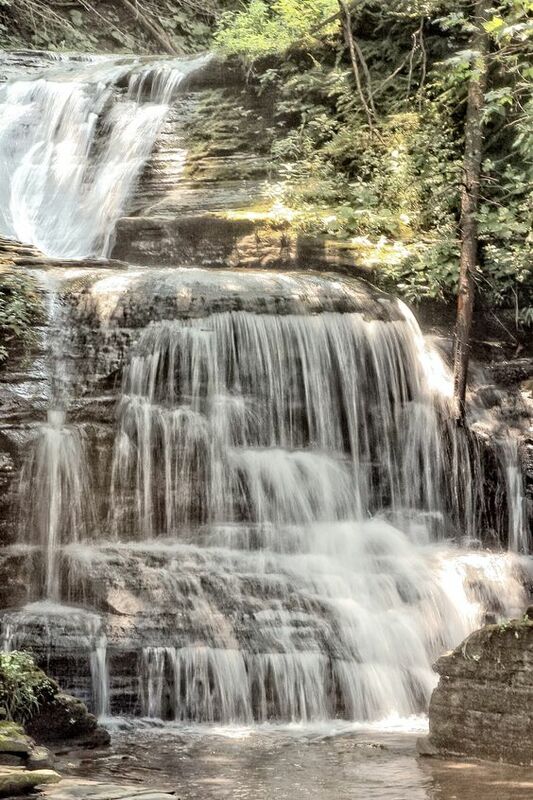 The scenic Watkins Glen State Park has rock formations and 18 waterfalls. The town of Lake George is located at the southern end of a 32 mile long lake of the same name. The town is a major tourist destination in the summer and the lake itself is the main attraction. 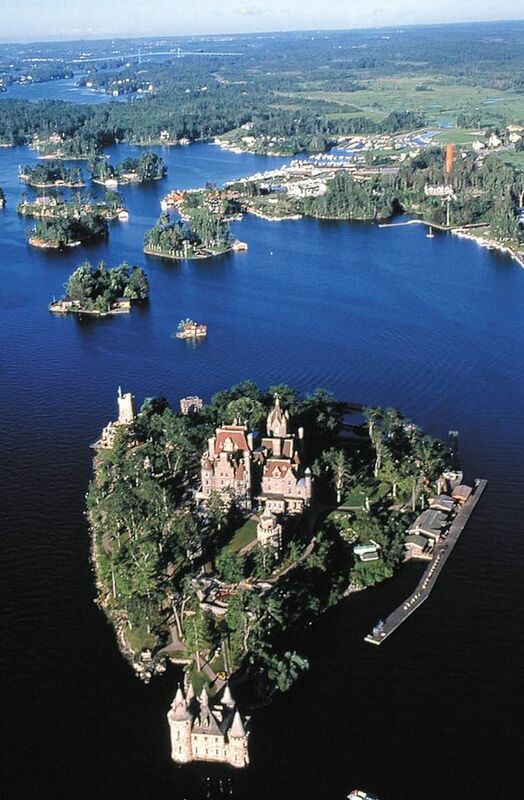 Many of the islands on the lake have been developed for camping. Million Dollar Beach, on Beach Road, provides swimming, picnic facilities, and volleyball courts. Sightseeing cruises are also a fun way to see the lake. Prospect Mountain offers a high scenic point for a view out over the lake and surroundings. The world famous winter sports resort of Lake Placid, at the foot of Whiteface Mountain, has twice hosted the Winter Olympics (1932, 1980). Today the town is a major tourist center, located in beautiful natural surroundings with lakes and hills. 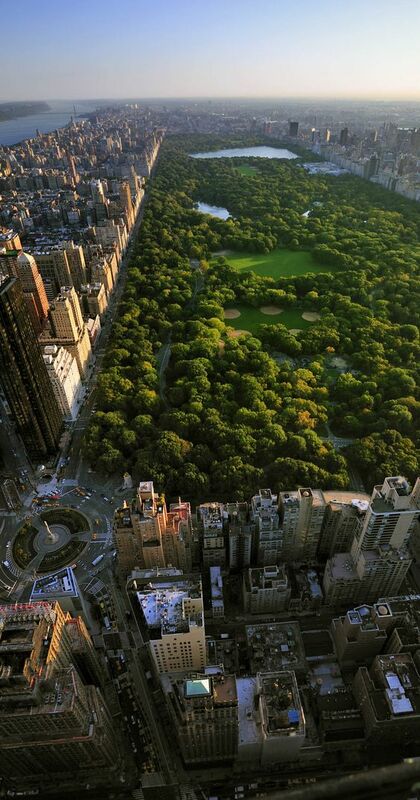 Gotham’s love affair with its most famous green space is well documented in song, literature and film, but there’s still plenty to adore about the country’s first landscaped public park. 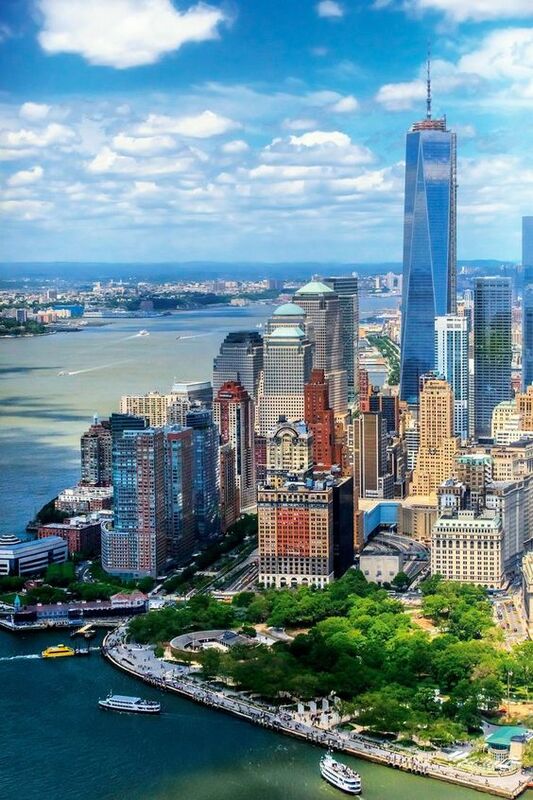 Along with the Statue of Liberty, The Empire State Building is New York's most famous landmark. 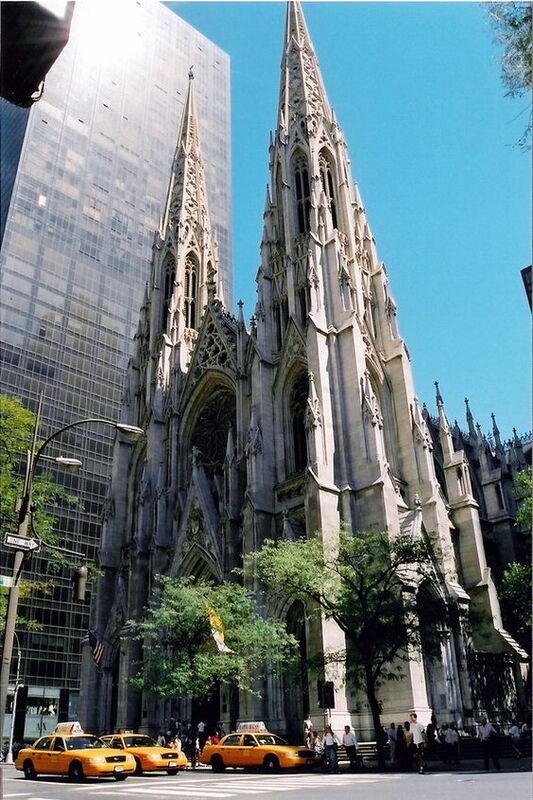 The 381 m tall, 102-storey building was the tallest in the world until the 1 World Trade Center tower rose higher 41 years later. Topped with a mooring mast for airships, the Empire State Building immediately became a landmark and a symbol for NYC when it opened in 1931. Formerly Longacre Square, Times Square was named in 1904 after the New York Times tower. The newspaper first posted current headlines along its famous moving sign, the world's first, in 1928. Long the heart of the Theater District, Times Square fell into decay during the Depression when many theaters shut down. The city cleaned up the area by inviting corporations such as Disney to move into the area. 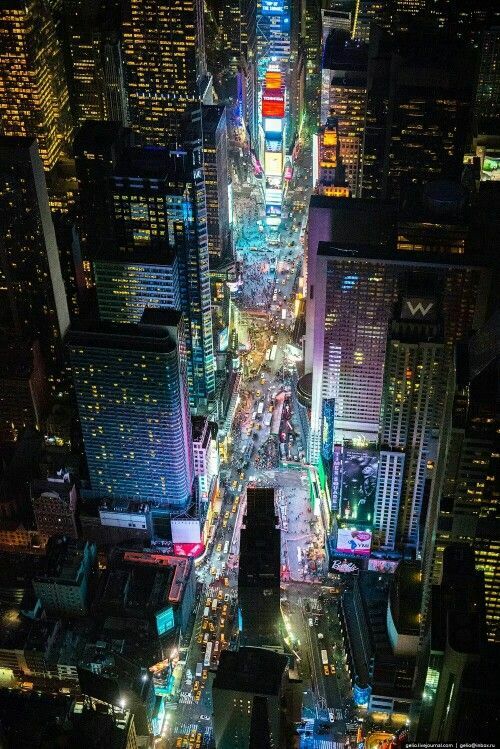 Today, Times Square has become a much safer place, day and night, with shopping, theaters and restaurants galore, not to mention its mammoth billboards. America's beloved hot wing is indeed named after the chilly upstate town in which it was conceived. 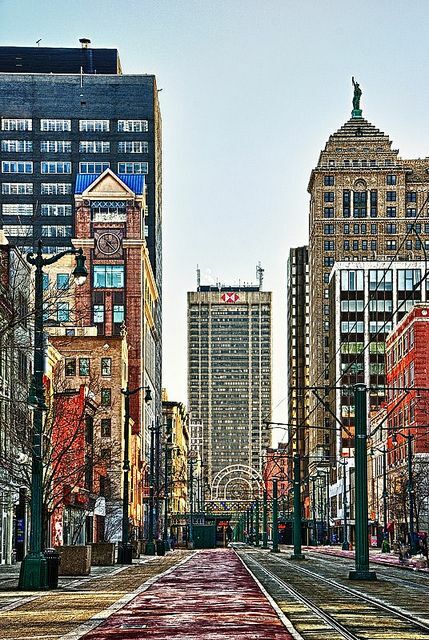 Lore has it that the 45-year-old invention was an accident in a last-ditch effort to feed her customers, one Teressa Bellissimo of Buffalo's Anchor Bar deep-fried some leftover pieces of chicken and added butter and hot sauce to make them more palatable. 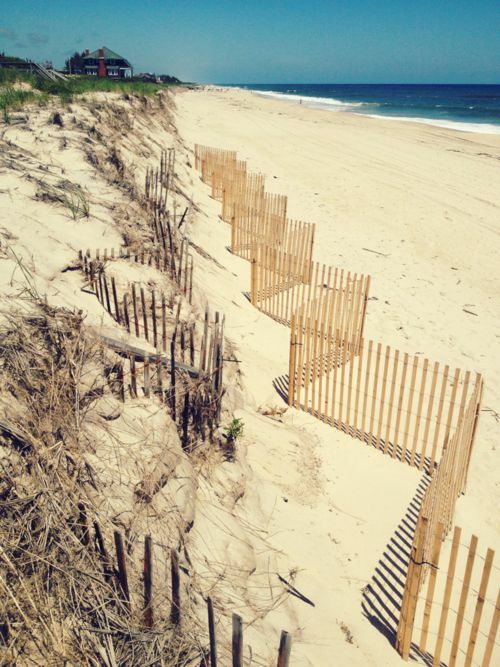 Known to locals as “the End,” the chilled-out Hamptons village at the easternmost reach of the South Fork offers luxurious beachside relaxation as well as some of the best surfing in the region. For the perfect group day-trip, head to the family-friendly Kirk Park Beach where you can catch some sun, play a game of volleyball at the nets or fly kites.